© Cynthia Mehta. All rights reserved. 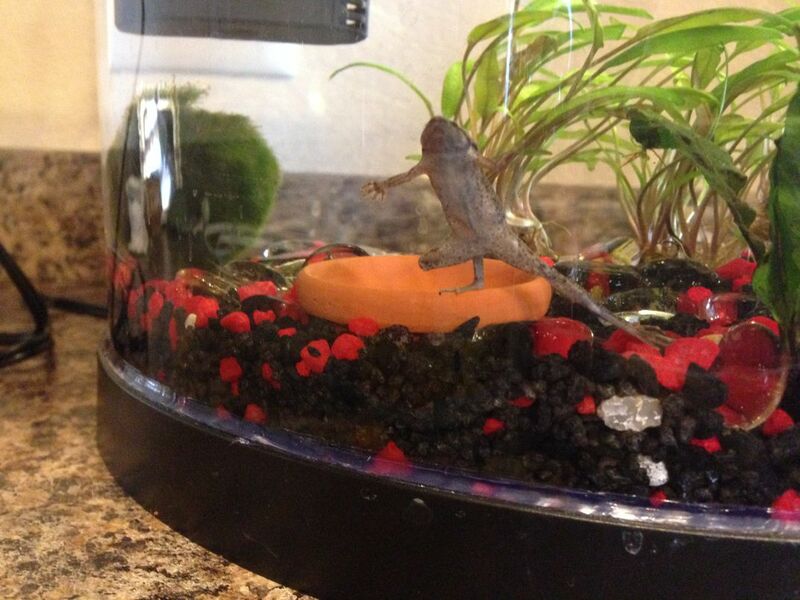 My daughter left this aquatic frog at home with me when she went off to college. The frog lived four years and entertained me in my empty nest with dancing every day! Date Uploaded: Nov. 15, 2017, 9:15 a.m.